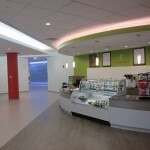 Heritage Place | Chamberlain Companies, Inc.
Chamberlain Companies, Inc. renovated the ground floor of the eight story office building. 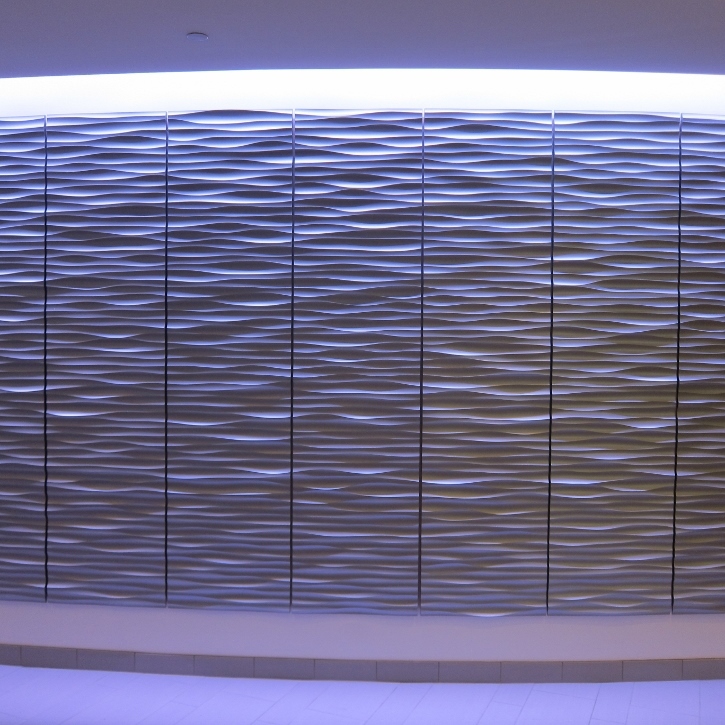 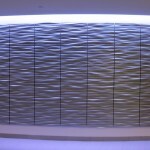 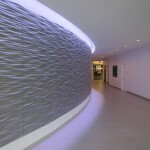 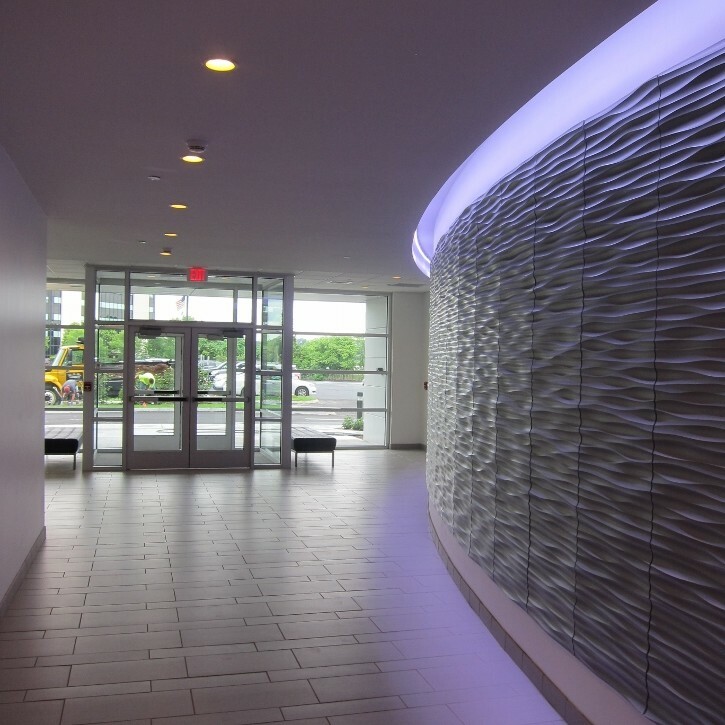 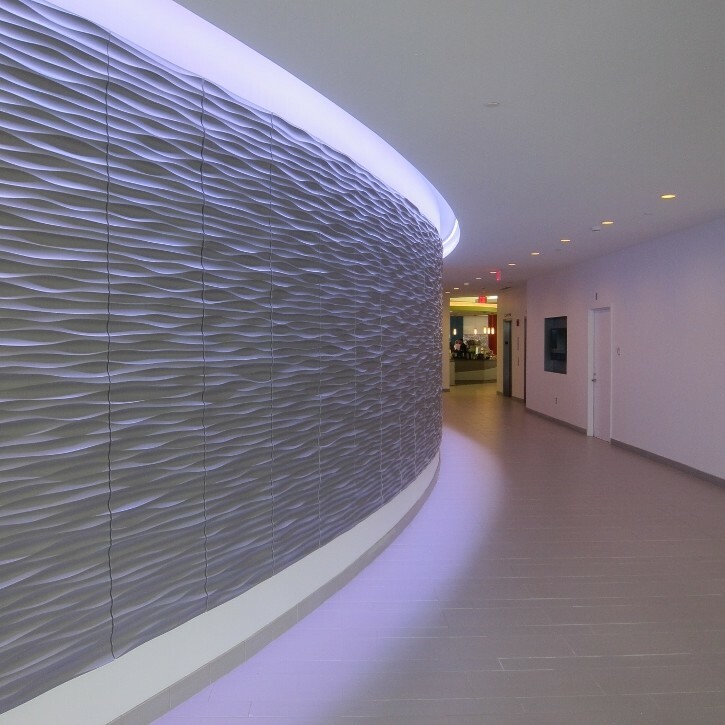 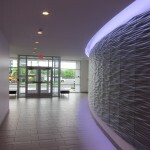 A long outward curving feature wall with rippling panels was built and installed by Chamberlain at the entrance, leading to elevators and a cafeteria. 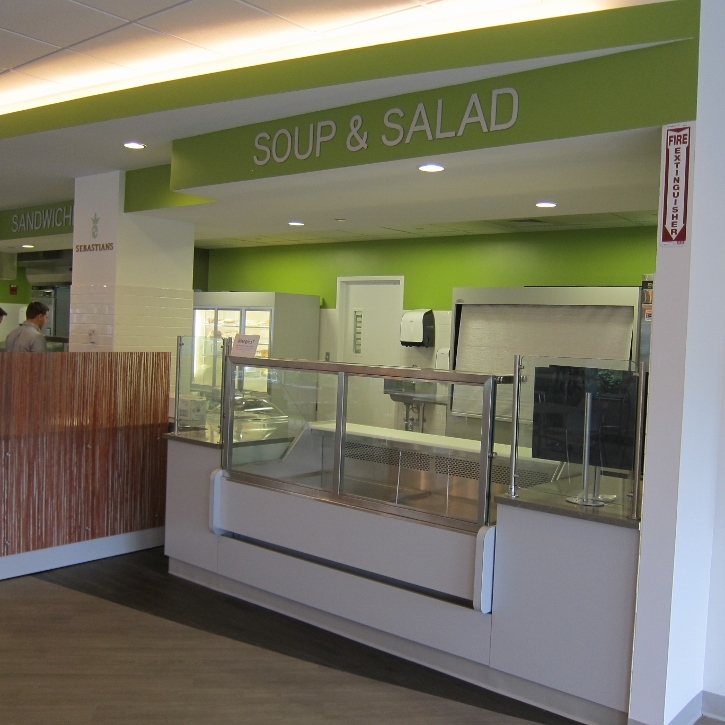 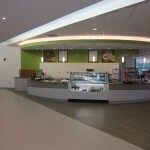 Multiple food venue structures were created to provide the cafeteria with an array of eating options. Chamberlain seemlessly blended their millwork and cabinetry with the modern and open design that the project required. 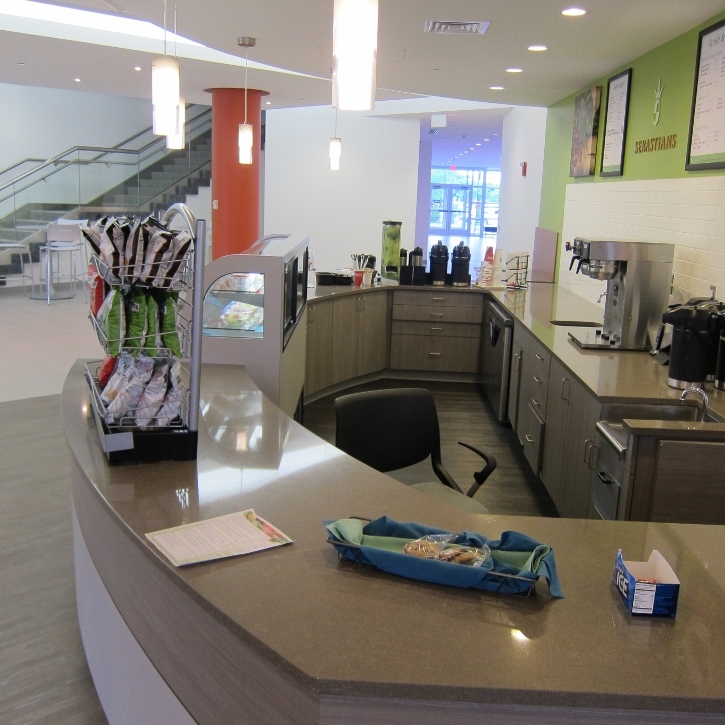 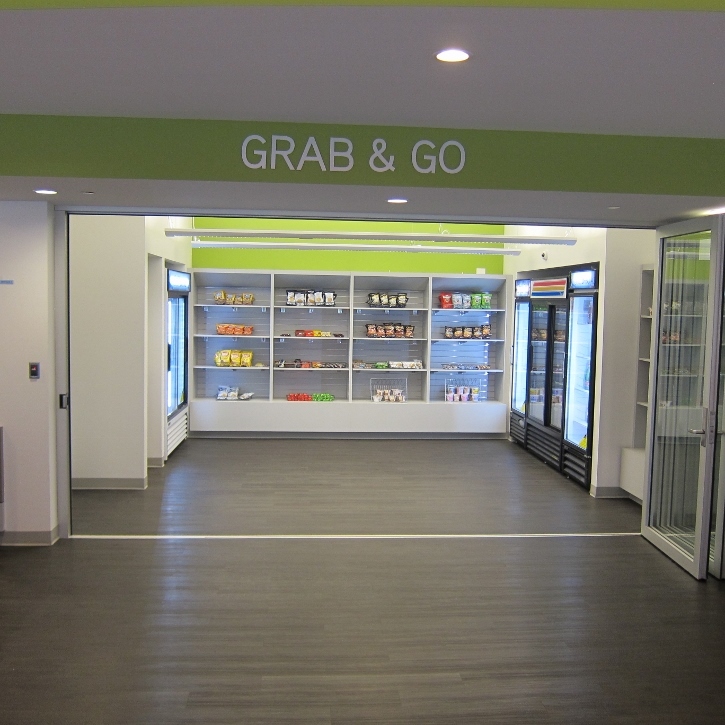 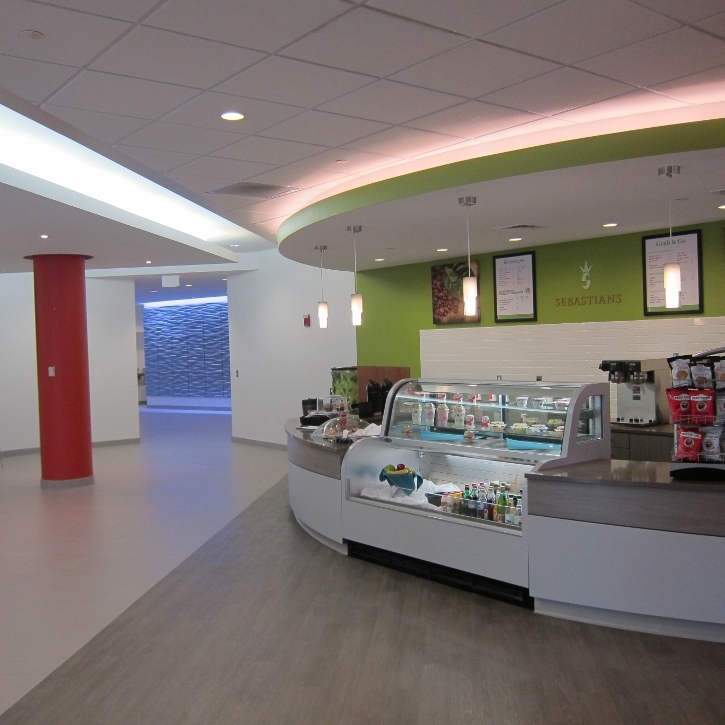 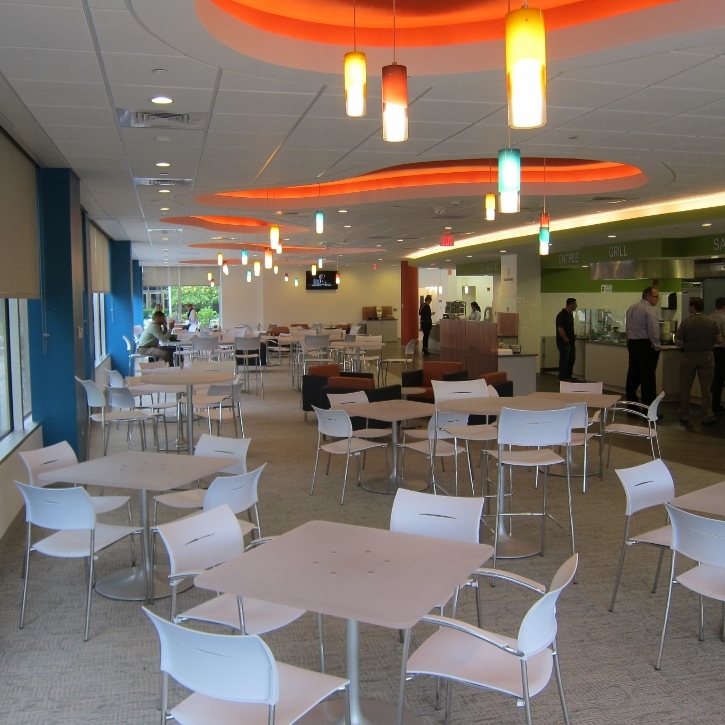 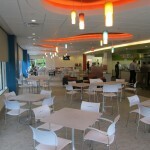 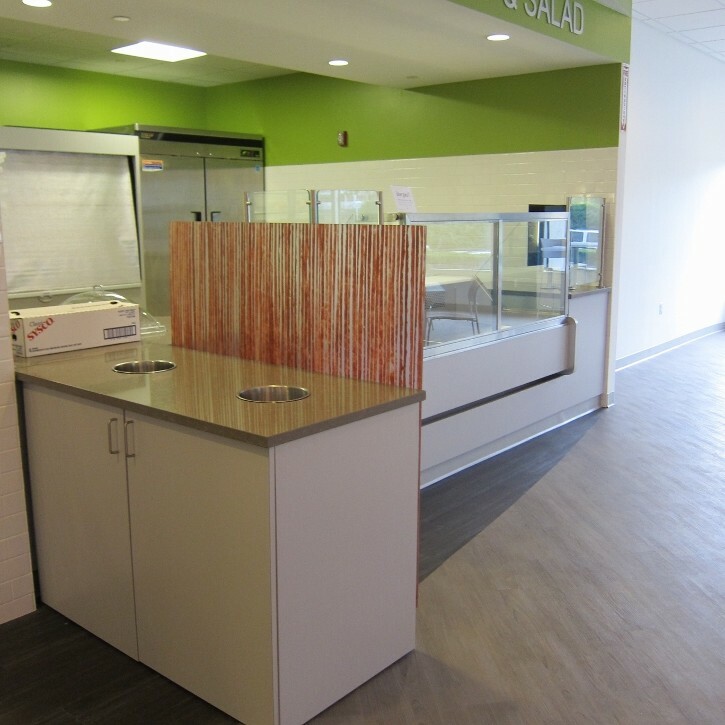 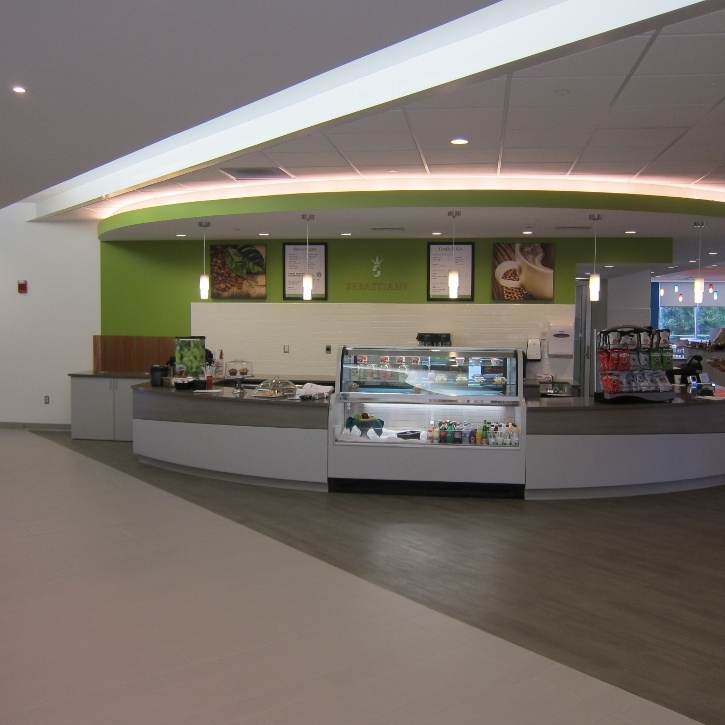 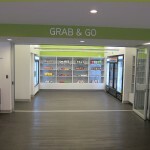 Chamberlain Companies, Inc. worked with Campanelli Companies and the job was completed on schedule.